Tealight Candle Packed in Printed Tin is packed in tin. It is scented . This kind of tealight candle can make happy to children. It is suitable to use for decoration. Its burning time is from 2-8hrs. It is made up of aluminum cup and Paraffin Wax . The popular tealight candle is 10g 12g 23g. The main package is 100pcs/pack, 10packs/ctn. It is cheap. 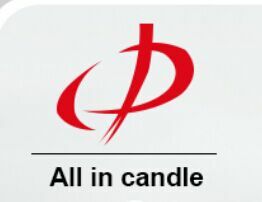 Looking for ideal Small Scented Tealight Candle Manufacturer & supplier ? We have a wide selection at great prices to help you get creative. All the Printed Tin Tealight Candle are quality guaranteed. We are China Origin Factory of Colorful Tealight Candle in Tin. If you have any question, please feel free to contact us.